Peacefully, at home with his family by his side. 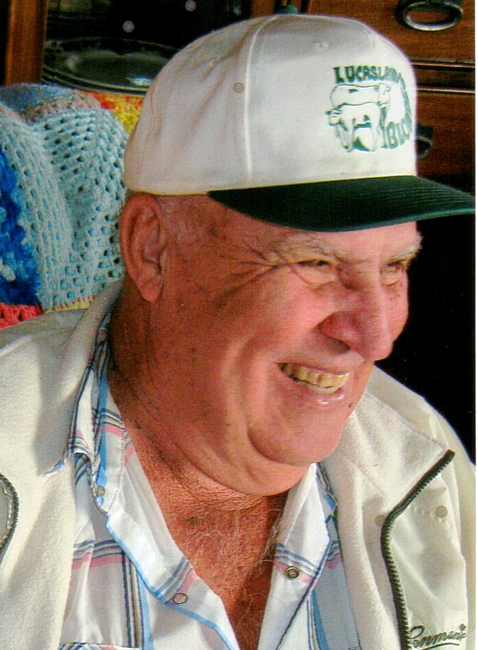 William Grant Lucas of Erinsville at age 79. Beloved husband of Emily Lucas (Tyner). Dear father of Darlene Coutts (Clyde) of Erinsville; Nancy Lee (Bob) of Tamworth; Allan of Erinsville and the late Doreen Gilbert. Father-in-law of Richard Gilbert (Evelyn Boomhour). 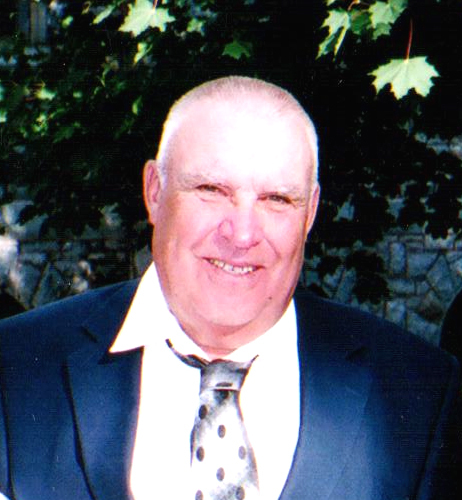 Grandfather of Gary Coutts (Jen); Amanda Coutts (Bill Cliff); Zane Coutts; Katy Gray (John); Robert Lee (Kiersten) and Melissa Murphy (Cathill). Great-grandfather of Sarah, Ava and Caileb Coutts; Jackson and Cassidy Gray and William Lee. Brother of Jim Lucas (Helen) and predeceased by his sisters Marion Telford (Bob) and Mildred Forrester and by his parents Bill and Edna Lucas. Also survived by several nieces and nephews. The family will receive friends at the HANNAH FUNERAL HOME in Tamworth (613-379-2997) on Friday, June 29 from 2-4 and 7-9 p.m. Service in the Chapel on Saturday, June 30 at 11:00 a.m. Interment Tamworth Cemetery. Memorial donations by cheque made to the Memorial Care Foundation of Tamworth or the Tamworth Cemetery would be appreciated by the family.